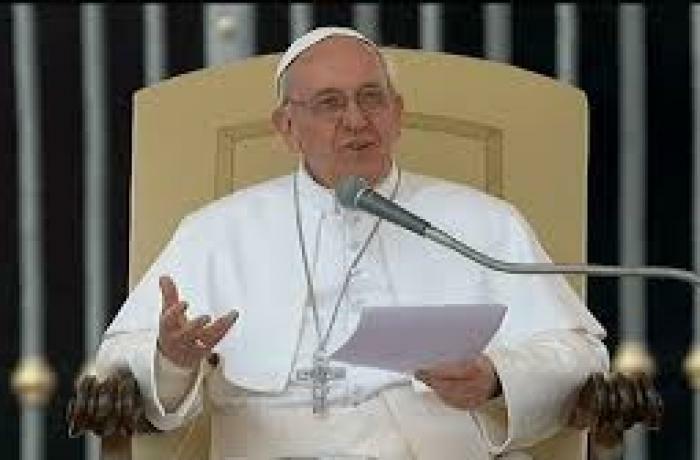 Vatican City (AsiaNews) – Pope Francis met this morning with members of the Tensho Kenoho Shisetsu Kenshokai Association saying that he hopes to visit Japan next year. “Availing myself of this occasion, I would like to communicate my intention to visit Japan next year. I hope to be able to fulfil this wish,” the pontiff said. “More than 400 years ago, in 1585, four young Japanese arrived in Rome, accompanied by some Jesuit missionaries, to visit the Pope, who was then Gregory XIII. It was an extraordinary journey, as it was the first time that a group of representatives of your great country came to Europe. 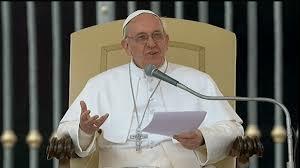 “The four young people received a wonderful welcome, not only from the Pope, but also from all the cities and courts that they passed through: Lisbon, Madrid, Florence, Rome, Venice, Milan, Genoa ... Europeans met Japanese and Japanese experienced Europe and the heart of the Catholic Church. On their return, the four young men became "ambassadors of friendship and promoters of great human and Christian values.” Their “leader Mancio Ito [. . .] became a priest, and Julian Nakaura who, like many others, was executed on the famous hill of the martyrs of Nagasaki, was proclaimed blessed." “I know that your Association promotes fine projects of culture and solidarity. I especially encourage your current efforts to set up a fund for the training of young people and orphans, thanks to the contribution of companies that are sensitive to their problems.